It’s feeling almost spring-like now! 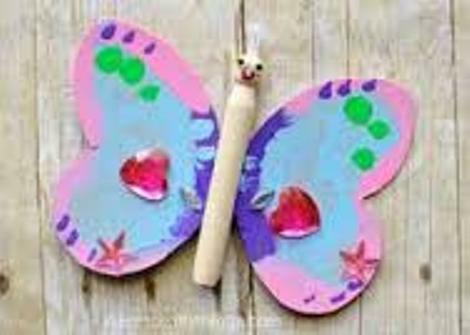 Celebrate and pop in to our family drop-in craft anytime and make a lovely butterfly clip to take home and use. Do let us know about the butterflies you see in your garden or around the parks. Suggested donation £1.